The pictures tell the whole story. Sherlock's quality is no surprise when you see the sire and dam. 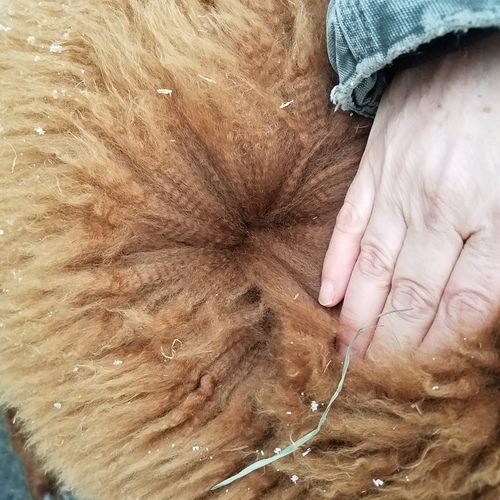 He is showing Impressive fiber traits including fineness, brightness, crimp and fiber coverage from head to toe. His confirmation looks incredible at only 5 months old. 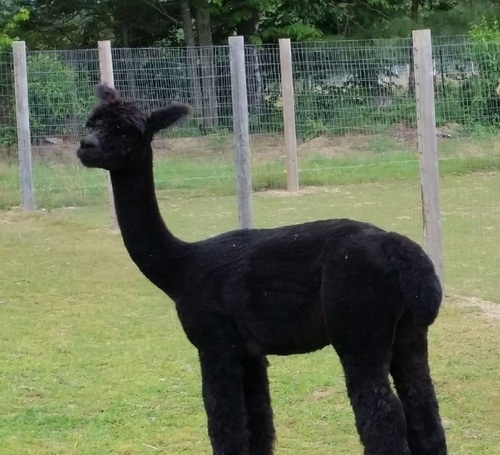 If your investment is for breeding, companionship, fiber or all three, this is your alpaca. He will sell quickly with what he brings to the table. Log Cabin's Cooper and Space Cowboy's Effie Mae make an amazing combination. 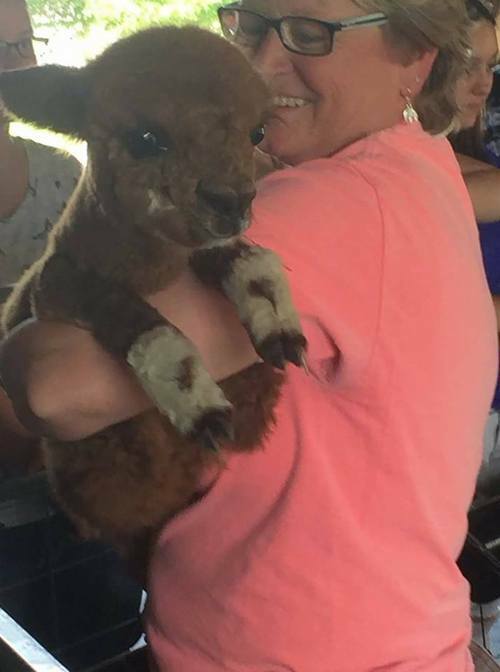 You've got to see this alpaca and feel the fiber! You won't be able to resist. 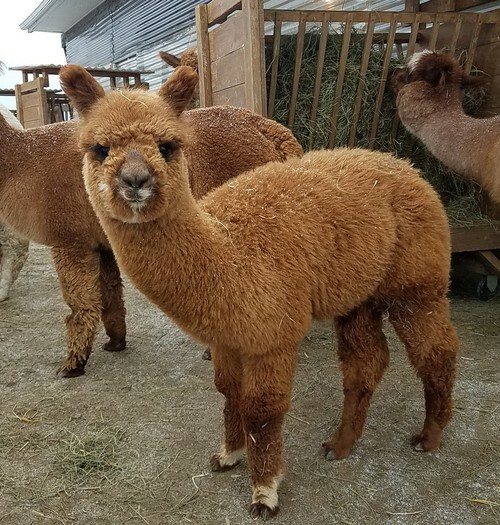 Northern Solstice Alpaca Farm offers you flexible and competitive financing on the purchase of our alpacas for qualified buyers. We develop a financing arrangement that meets both parties needs. In most situations, we offer up to 4 years financing with 25% down and 0% interest for the first year. 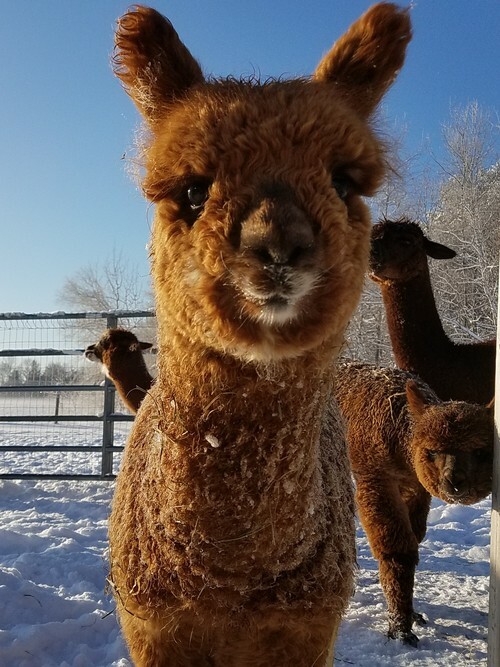 The alpacas will stay on our farm until the 25% down payment is made and we are provided with proof of insurance. Buyer is responsible for mortality insurance for the amount financed. 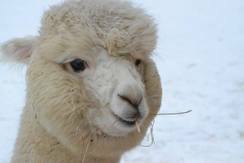 The registration of the alpacas and crias will remain in our name until the purchase price is paid in full. 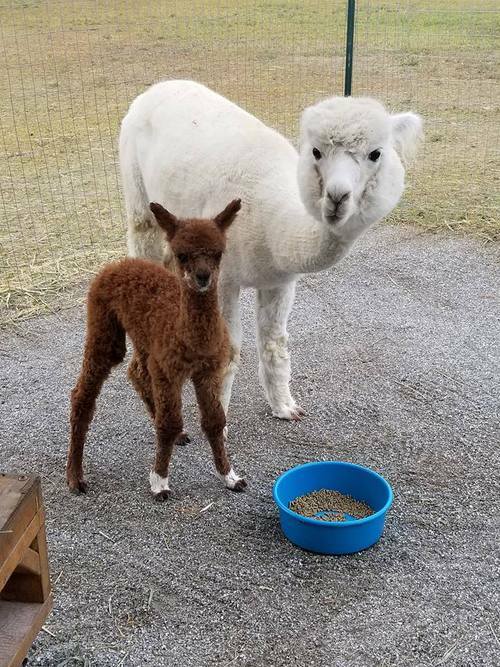 If your alpacas are boarded here at Northern Solstice Alpaca Farm, they will continue to receive the same outstanding health care until you are ready for delivery. Boarding will be at a rate of $5.00 per day.